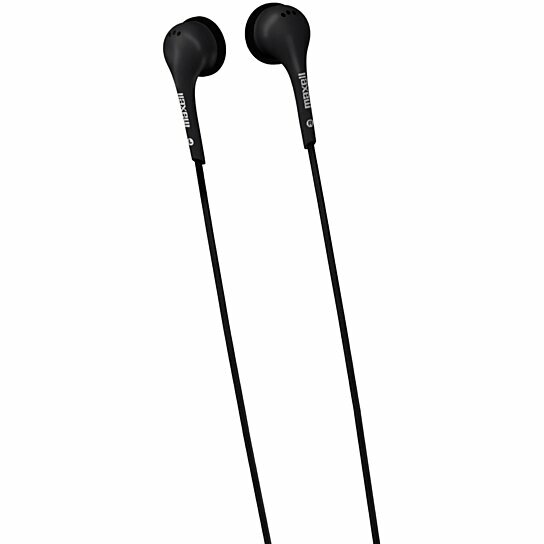 Stereo Ear Buds (EB-125) are ideal for all devices with a 3.5mm drivers. They feature 3' soft-touch rubber cord, 3.5mm nickel-plated plug, a 20-23,000 Hz frequency response, < 3 dB channel balance and 13.5mm drivers. Dynamic earbuds are lightweight for extended use.